Every institution has a set of rules to be established to ensure order and stability. This principle is essential in maintaining a profitable business venture. Without rules to follow, there will be chaos and adverse consequences that may cause the eventual closure of the business. Business owners need to follow basic rules of trade to keep up with the competition. Owners of establishments should also transplant legal requirements in their operations to avoid any problem with the government. Employees are expected to follow guidelines in doing their jobs and to know every company rule in order to maintain their employment. There is, however, a classic debate on the extent of implementing company rules. Does it allow flexibility among employees? Are the company rules too relaxed or too strict? Will stricter implementation of rules hinder company growth? There are many questions that will test the character and values of every business enterprise as these issues are addressed. In order to reconcile the different concerns, here are some things employers should consider in implementing company rules. CV-Library has found in a study that around 36.8 percent of workers believe that their workplace has implemented unnecessary rules, making the whole working environment too strict without reason. Rules are generally accepted when they are reasonable and necessary to conduct business, and if the employers go beyond the test of reason, employees may have a hard time following these rules. Ridiculous rules such as requiring the employee to hit an overwhelming sales quota will be nothing but a piece of paper because such a rule is not grounded on real conditions. In making company rules, businesses should consider whether the requirement is something that can be achieved. Company rules that go beyond the common experience of people can be troublesome. They give employees the impression that their bosses are nothing but ruthless and unrealistic creatures. The debate on whether strict rules should be followed can be harmonized by justifying that the rule is necessary for complying with legal requirements set by the federal or state laws. For example, a company may need breath analyzers to test an employee who may be suspected from being intoxicated while at work. These alcohol detectors help in bringing a safer working environment and preventing any liability to rise due to the presence of any drunk employee. 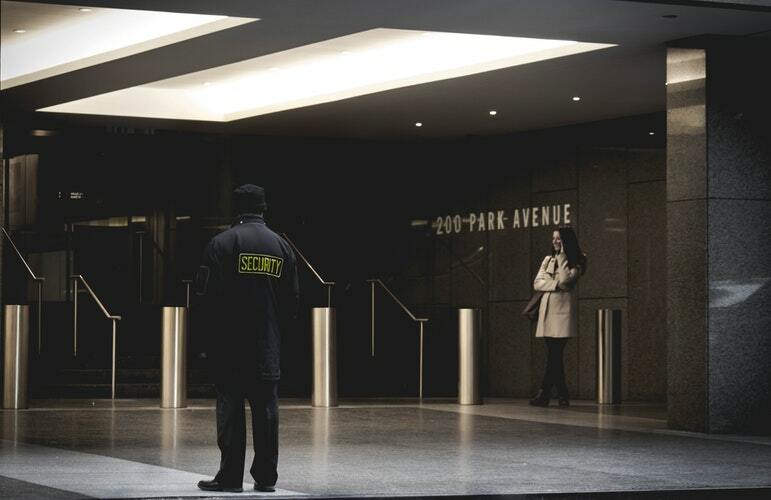 The security of the workplace in both the physical and nonliteral sense is important too, so employee access within the premises should be limited to what their job description entails. For example, if you’re not part of the IT team, there is no reason for you to be wandering around the server room. In the case of doors and locks, routinary inspections are necessary. Use lockpicking tools to check if the locks are easily broken or picked, and replace these defective items immediately. Another reasonable company rule is the employee’s fitness to do work. Sick employees should rather rest and recuperate, and resume work when they have fully recovered. That is why health devices and equipment are important in every workplace to measure the fitness of employees to work. Stock up on Sp02 pulse oximeters to measure the oxygen saturation in one’s blood in case you have employees who need pulmonary rehabilitation. Keep a defibrillator as well. These don’t replace professional medical help, but they can be useful in case there are emergencies and you’re still waiting for the ambulance. Do train your staff to use the medical equipment properly to avoid worsening a patient’s condition.